Work step-by-step through SAP HANA Smart Data Integration and Smart Data Quality! 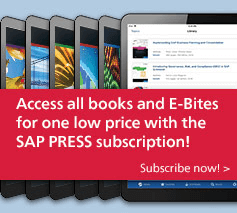 SAP HANA is nothing without good data. 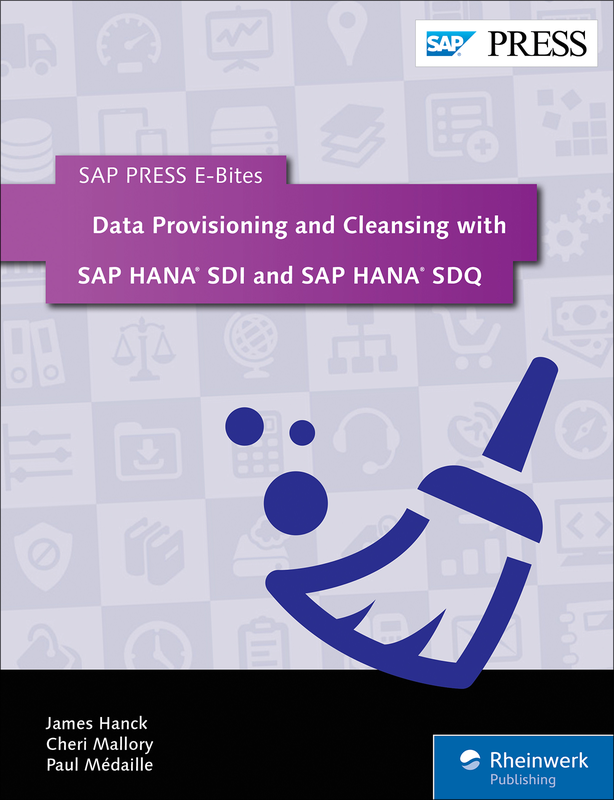 In this E-Bite, learn how to use SAP HANA EIM (enterprise information management) functionalities to load and cleanse data. 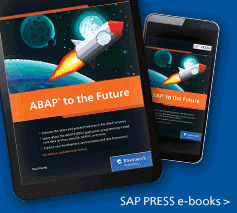 Follow step-by-step instructions to set up adapters to establish connectivity. Build flowgraphs for altering and cleansing data with SAP HANA Studio. Then, see how transforms can process your data through joins, sorting, geocoding, and more. 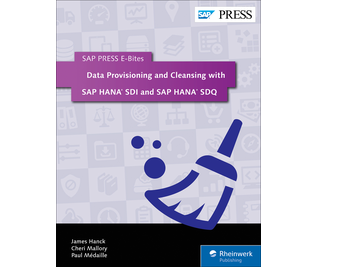 SAP HANA SDI and SDQ: Avoid fast trash! James Hanck is co-founder of Method360 and leads its information management practice. In this role, he leads teams to build integration and information governance solutions to improve businesses’ abilities to leverage data. Cheri is a data governance and data quality leader with more than 20 years of experience in designing and implementing data management solutions. Paul has worked for SAP for over 15 years as a consultant, trainer, and product manager, and is currently a director in the SAP Solution Management group covering enterprise information management topics including SAP Data Services.